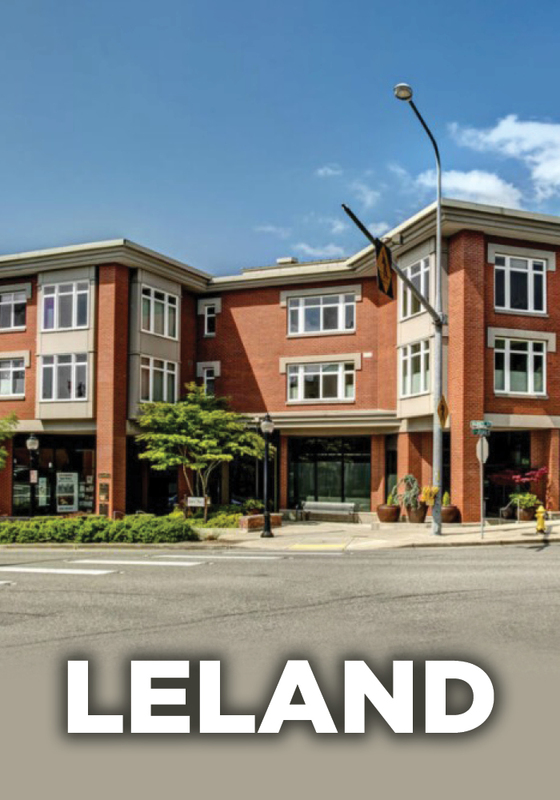 Mixed use project that included luxury residential units over commercial space in the prestigious West of Market Neighborhood in Kirkland, Washington. Many units featured spectacular views of Lake Washington and Downtown Seattle. High level standard finishes included Pedini Cabinetry, Bosch Appliances, Kohler Fixtures, and Slab Granite Countertops.